One of the toughest jobs in the government is that of FDA Commissioner. Why? Because of the whipsaw of public opinion and the pleasure that Congresspeople take in berating the agency. In short, the ongoing complaint is that you have acted too fast to approve a drug or other product that then hurts people; or that you have waited too long to allow a "life-saving" drug to enter the marketplace. Some FDA Commissioners have tried to use the agency as a bully pulpit for their personal ideology. That is a recipe for failure, as it makes all your other regulatory decisions suspect. 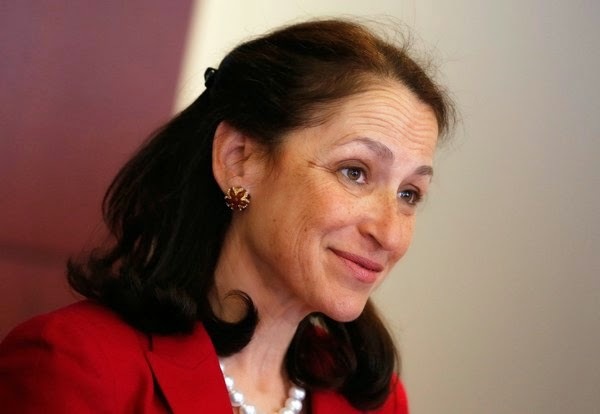 In contrast, Dr. Margaret Hamburg just tried to do a good job and build a team of professional people who were devoted to the public good. To an extent not always seen in the agency, their watchword was to trust the science and make judgments based on the best evidence. Not all will agree with every determination they made, but that is the nature of such things. That she led the agency with integrity is beyond dispute. As citizens, we owe her a debt of gratitude as she leaves.